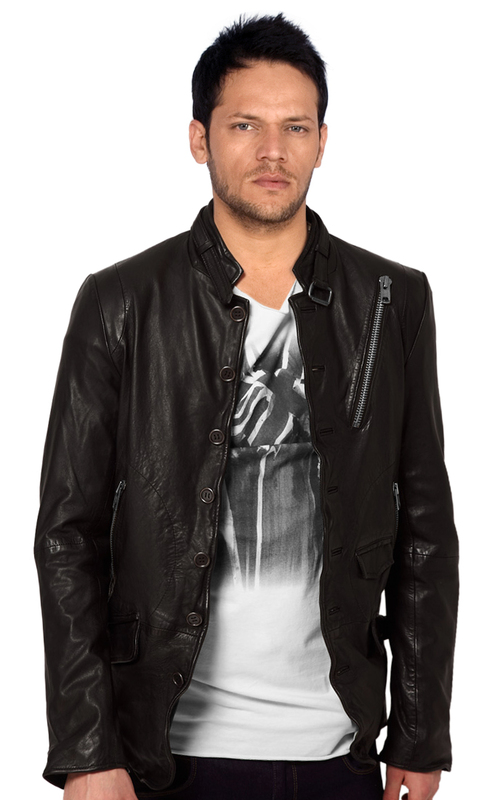 Do you have a leather jacket that is very much pop among the Hollywood family? If no then buy, a celeb Elan buttoned fasting leather, which will surely give you the best look. One of the finest feature of this leather jacket is it has an adjustable belt to the collar which makes it get a charming look. 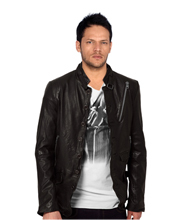 You have got the liberty to pair up the leather jacket with any sort of outfit and accessory.